Hail and welcome to Caer Sidi- entrance to the otherworld. Here you will find Caer Sidi Press; the work and products of Faery / visionary artist and illustrator Dan Goodfellow and Celtic shaman / seer Danu Forest. 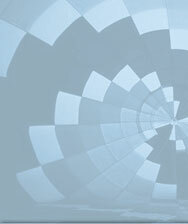 Books, cards, prints, and Danu's 'flower power' vibrational essences. magical tools and techniques, workshops and courses. Learn to contact the spirits of the wild! 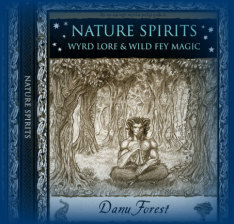 'Nature spirits- wyrd lore and wild fey magic' by Danu Forest, illustrated by Dan Goodfellow is currently available on amazon.com and all good bookshops. printed on 100% recycled paper. published by woodenbooks.